Do you want to find out how our beer is produced or are you curious to know what taste it has? 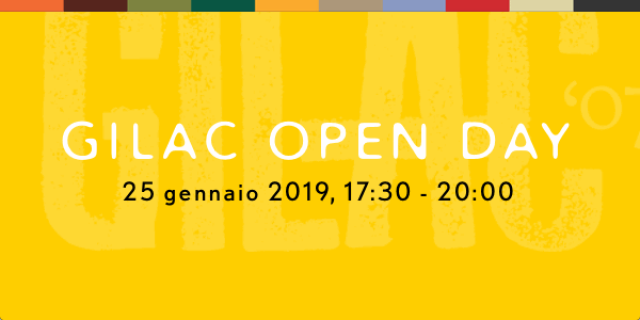 Friday, May 24, from 17.30 to 20.00, you can take away a lot of curiosity by visiting the establishment and tasting some of our best known beers. We are waiting for you! 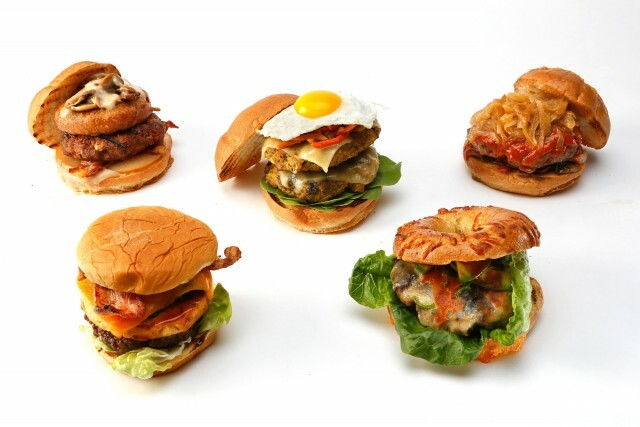 Click below and sign up, you will be entitled to one more tasting! Do you want to find out how our beer is produced or are you curious to know what taste it has? 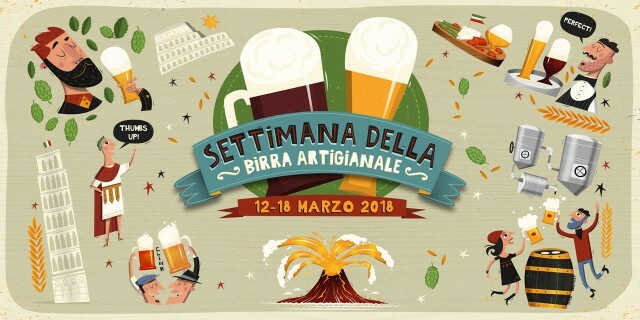 Friday, March 29, from 17.30 to 20.00, you can take away a lot of curiosity by visiting the establishment and tasting some of our best known beers. We are waiting for you! 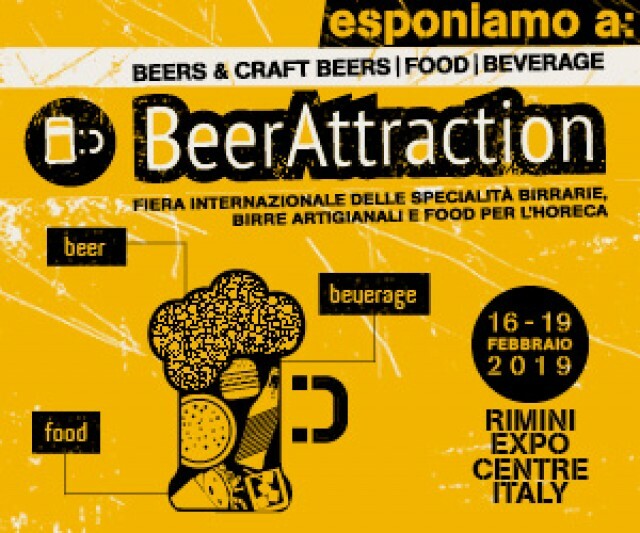 From 16 to 19 February, in Rimini, will be held ** Beer Attraction **, the international fair dedicated to beer specialties, craft beers, drinks and food for the Horeca channel. Gilac will be present at the C3 066 exhibition area. We are waiting for you! Do you want to find out how our beer is produced or are you curious to know what taste it has? Friday, January 25 from 17.30 to 20.00 you can take away a lot of curiosity by visiting the establishment and tasting some of our most popular beers. We are waiting for you! 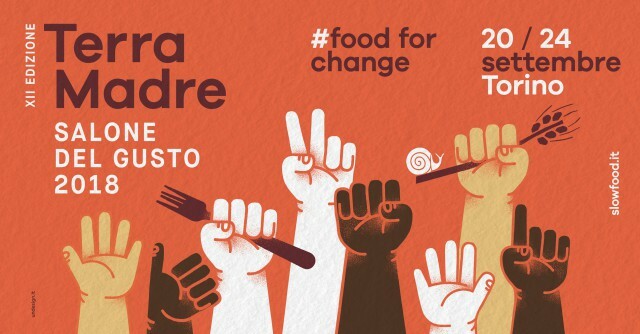 From September 20th to 24th you can visit us at the Salone del Gusto, which will be held at the Lingotto Fiere in Turin. You will find our stand in the outdoor area of the fair. The address is ** Piazza della Birra 5A 022 **. 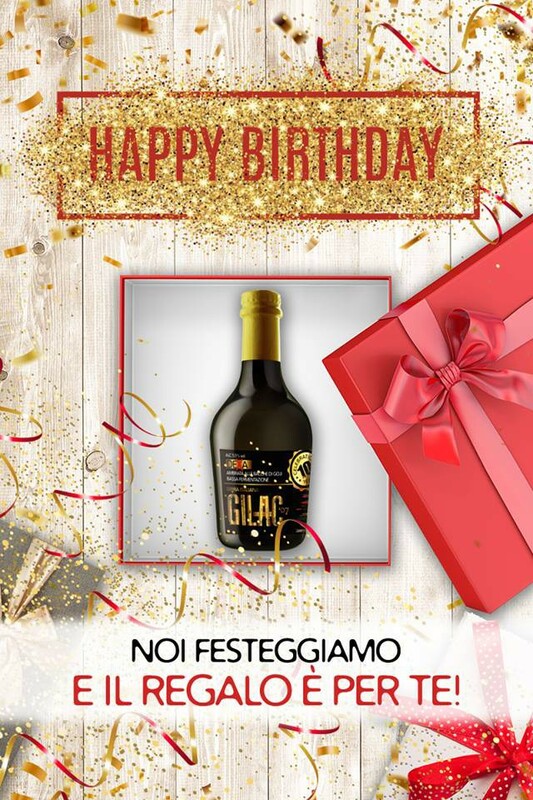 Have you tasted the new Gilac beer yet? DeXa is made with Goji berries and created in limited edition for our birthday! Try it free at the dealers participating in the initiative! 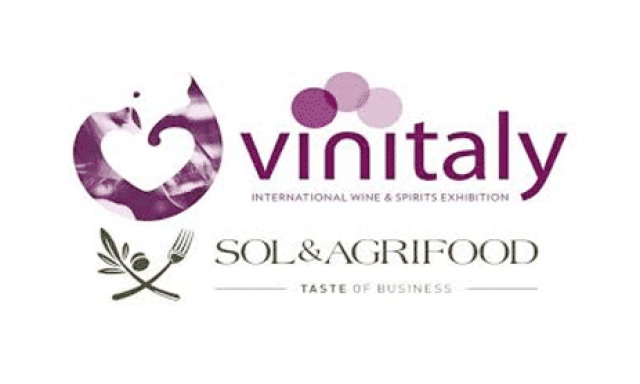 We will be attending the annual Vinitaly International Wine and Spirits Exhibition. 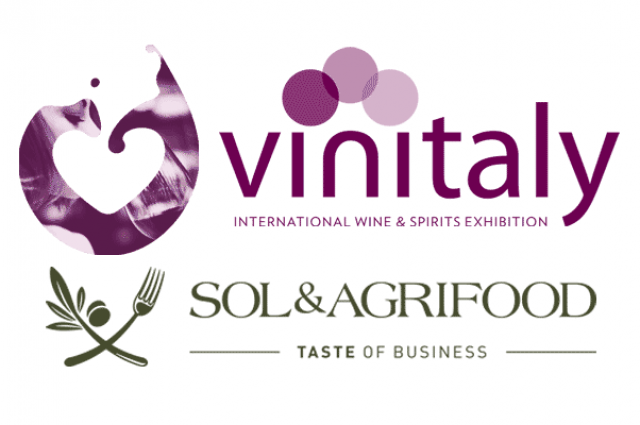 Gilac will meet you at the Sol&Agrifood hall, stand B41F. 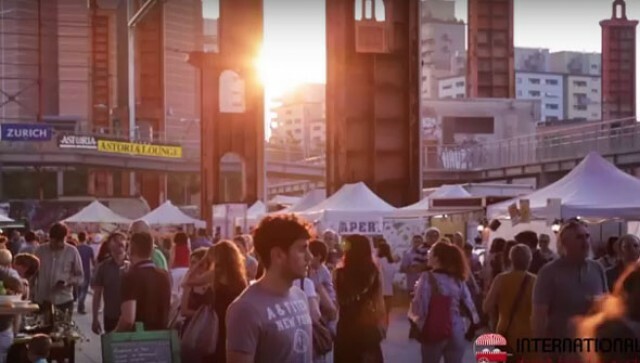 After the big success in June 2015, Street Food Parade is back from friday 4 to tuesday 8 of december. 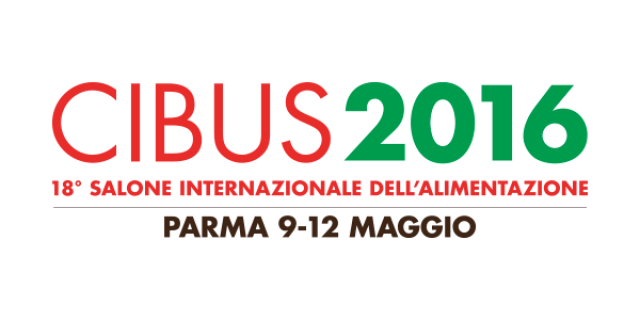 100 stands will offer different kinds of street food from Italy and rest of the world, and to taste wine and craft beers. 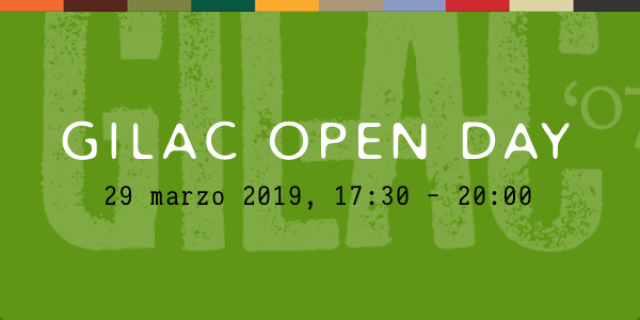 Gilac will be present with our products. Come and see! Entrance is free for everyone.